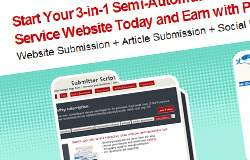 Submitter Script is a turnkey PHP script(web based application) that allow anyone to start up a 3-in-1 semi-automatic directory submission service website quickly. 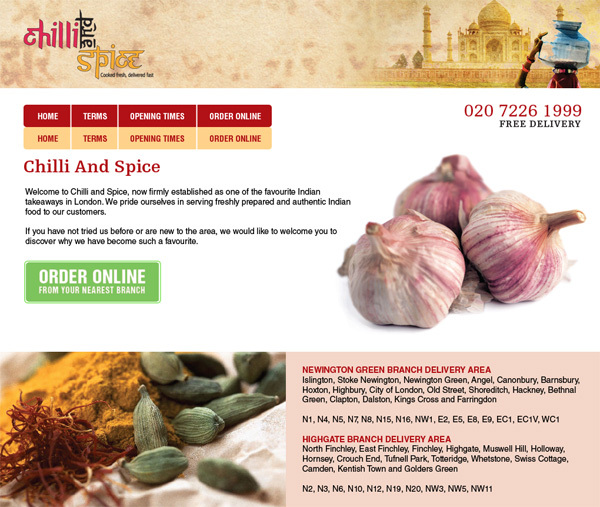 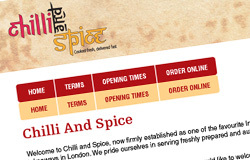 A London based Indian take-away in East Croydon, providing the finest authentic Indian food freshly prepared by their very experience chefs. 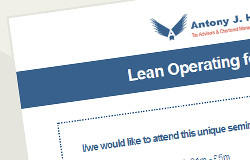 A seminar for directors or managers of businesses who are serious about implementing Lean Operating in their businesses. 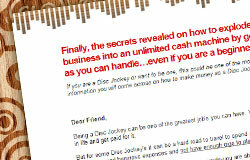 'Marketing Secrets for Disc Jockey' is a 170 pages ebook written for freelance disc jockeys to help them get more businesses by saying and doing the right things. 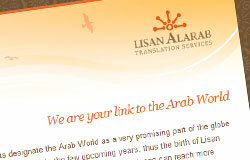 A professional arabic translation, writing and proofreading company based in Ripon. 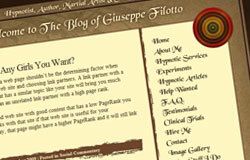 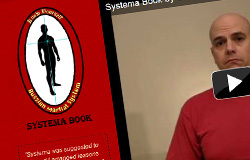 London based Hypnotist with a humorous blog in a 19th century style and excellent hypnotherapy skills. 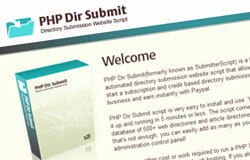 An unique PHP script that allows anyone to start their own semi-automated directory submission website and earn with Paypal. 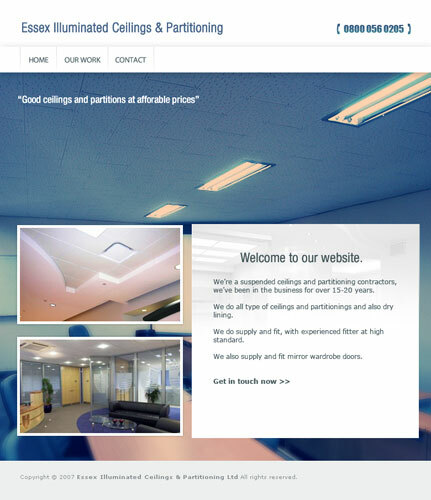 The leading business intelligence magazine designed to ensure that its readers make informed decisions, and provides them with indispensable insight, current best practices and breakthrough ideas. 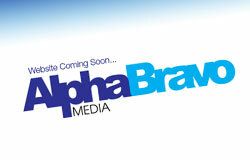 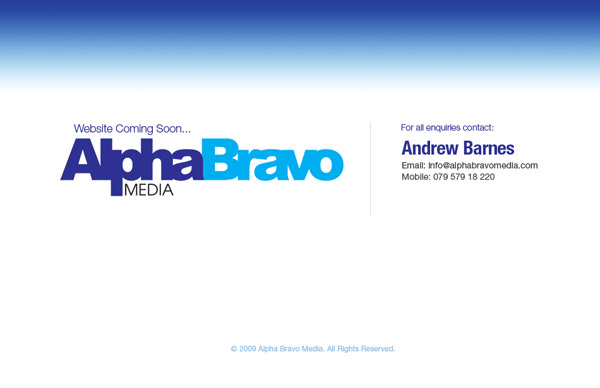 A new London based illustration agency representing cutting edge internationally acclaimed artists. 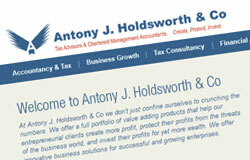 Antony Holdsworth helps entrepreneurial clients create more profit, protect their profits from the threats of the business world, and invest their profits for more wealth. 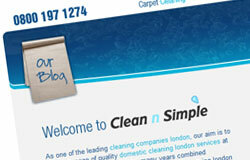 A domestic cleaning division of Streamline Facility services, providing carpet and domestic cleaning services in london. 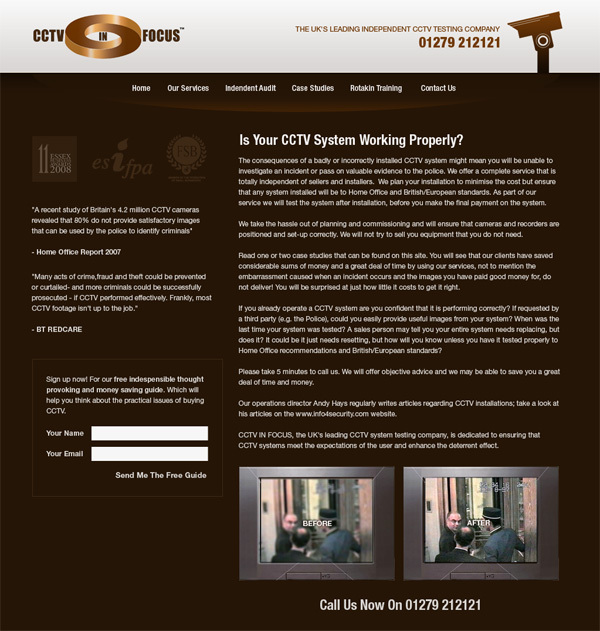 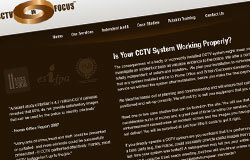 A company that ensures CCTV systems meet the expectations of the user, are compliant with the law and enhance the deterrent effect of CCTV. 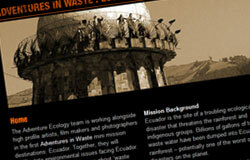 The Adventures in Waste mission in Ecuador was aimed to raise awareness about 'waste issues' and present realistic ways to reduce our global waste imprint. 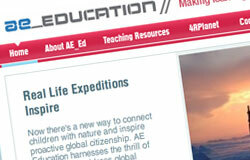 A website with high quality resources and professional development support educators to make learning an adventure. 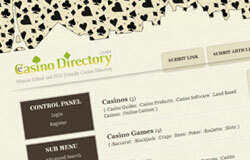 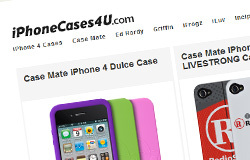 A human edited web directory of articles and website links for webmasters of casino and gambling websites. 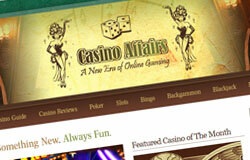 An online casino portal website that aimed to help novice to semi-professional gamblers to find the right casinos and games. 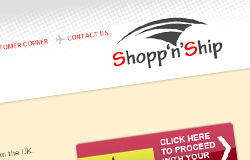 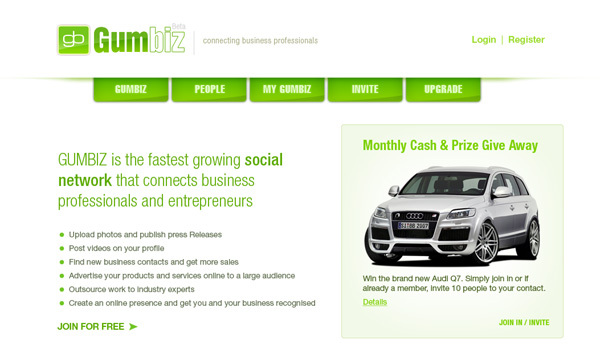 An innovative start-up marketing agency that offers affordable online and traditional marketing solutions to small businesses. 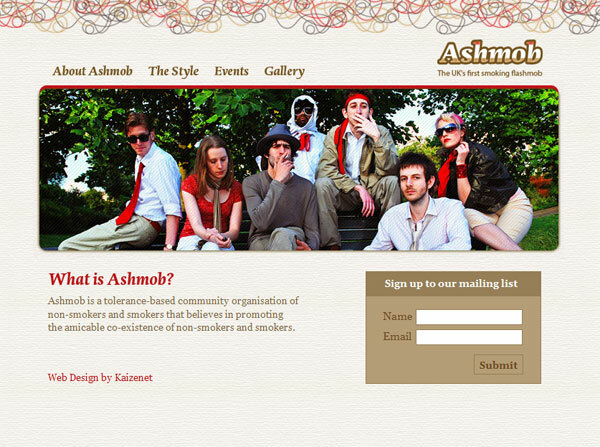 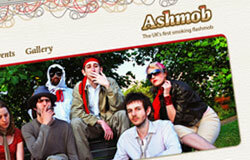 A tolerance-based community organisation of non-smokers and smokers that believes in promoting the amicable co-existence of non-smokers and smokers. 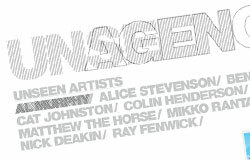 A UK brand that was born out of the ability to think freely and creatively, by sourcing limited supplies of garments for individuals who require alternative perspectives to art. 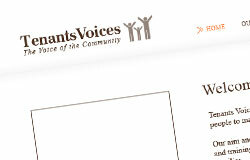 An organisation that aims to empower local people to make decisions that support community members. 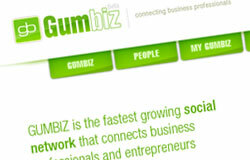 The fastest growing social network that connects business professionals and entrepreneurs. 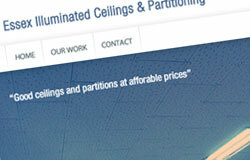 An essex based ceiling company offers suspended ceilings and paritioning contractors. 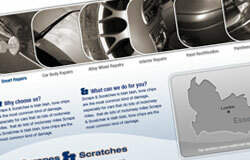 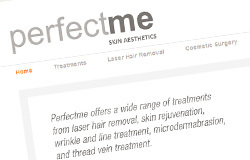 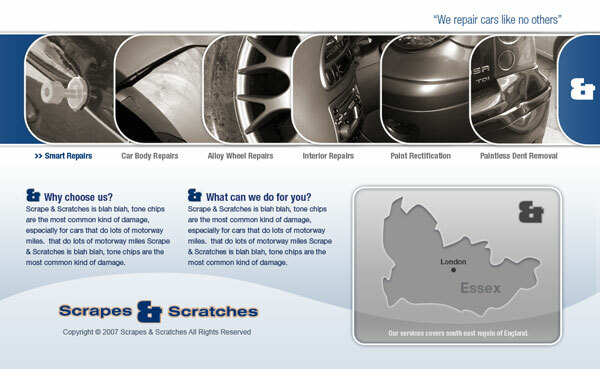 A car body repair and alloy wheel specialist with the aim to provide services that will save clients' insurance policy excess and no-claims discount. 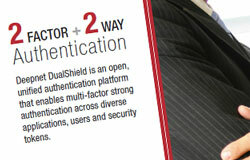 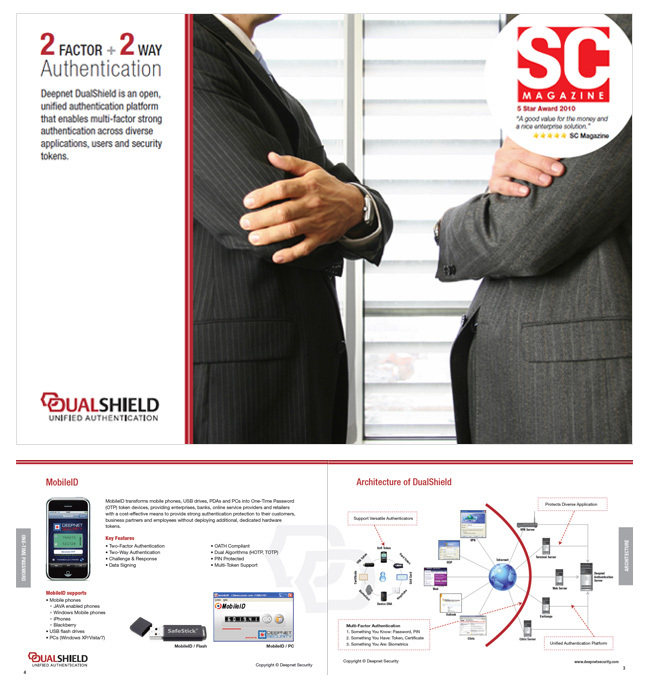 Deepnet DualShield is an open, unified strong authentication platform that enables multi-factor authentication across diverse applications, users and security tokens. 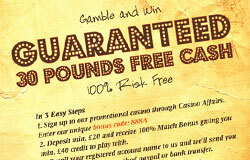 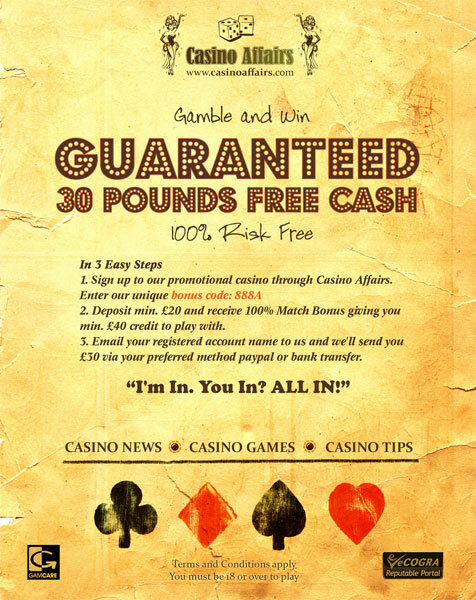 Newspaper ad designed to promote Casino Affairs' special offer as well as their website. 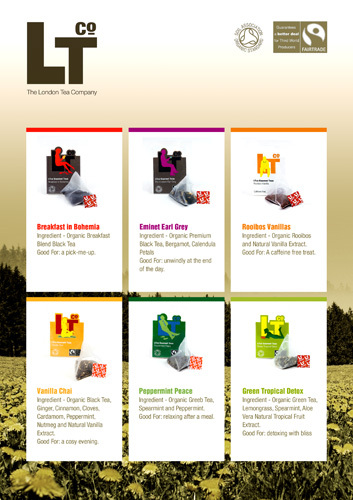 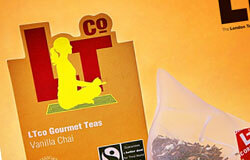 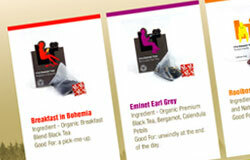 A range of flyers designed to promote The London Tea Co's new teas. 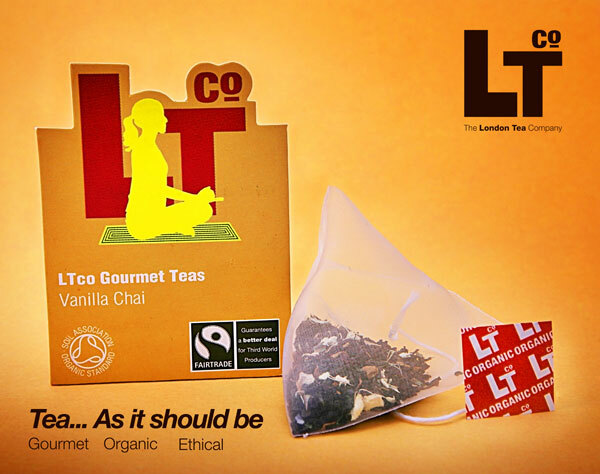 This poster is part of London Tea Company's marketing campaign that used to promote their new range of teas.